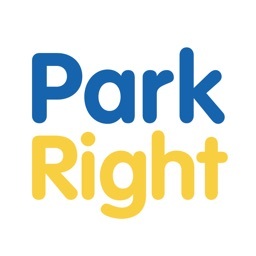 Save time, money and hassle when parking with the UK’s most comprehensive provider of on and off-street parking information. 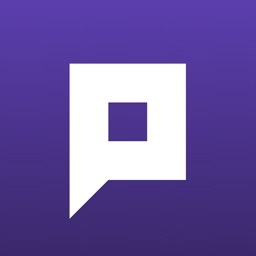 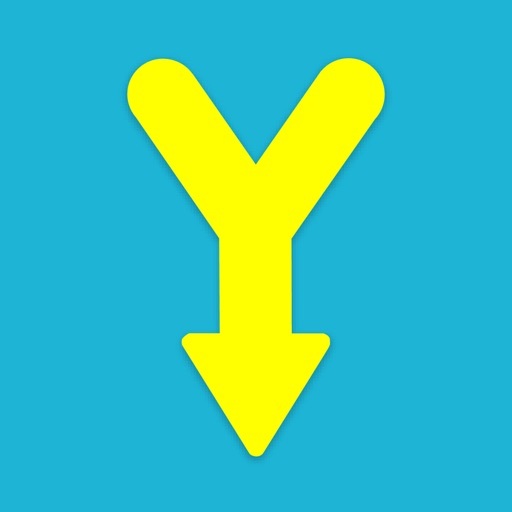 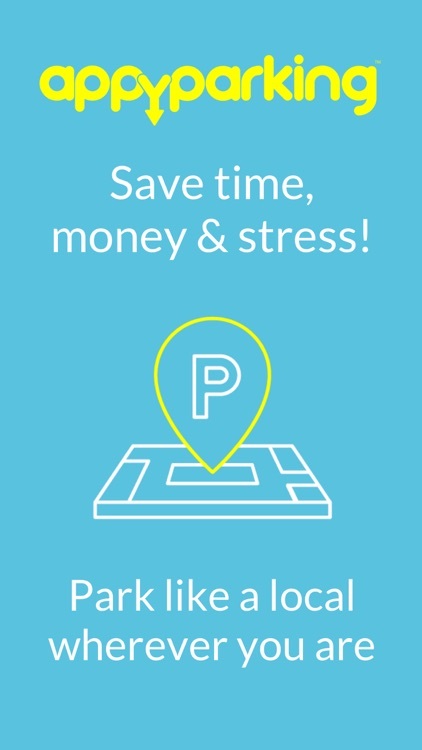 Our easy to use app allows you to see and understand all on-street parking areas, restrictions and operating hours in addition to off-street car parks, helping you make informed choices about where to park before you arrive. 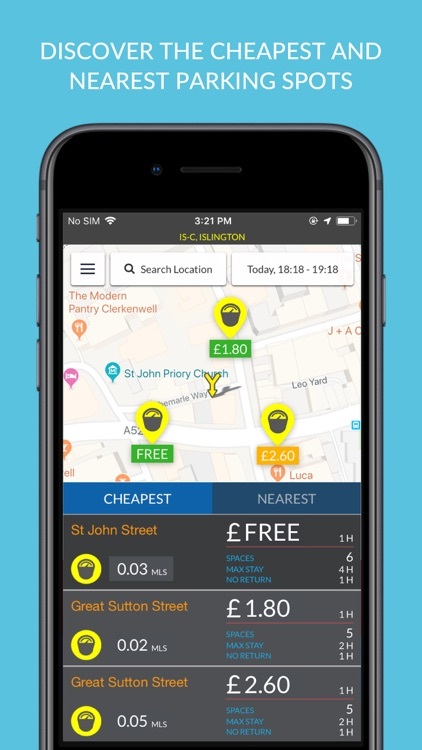 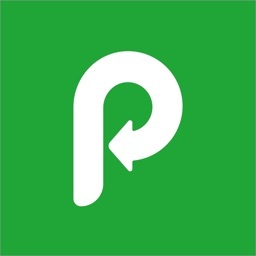 Use the app to save money by searching for free on-street parking near your destination or compare the price of thousands of car parks if on-street parking isn’t available. 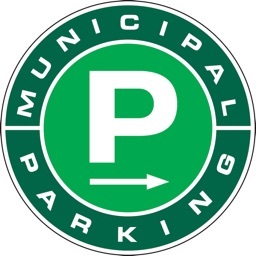 Green zones on the map show you when it's free to park and red zones tell you when restrictions still apply. 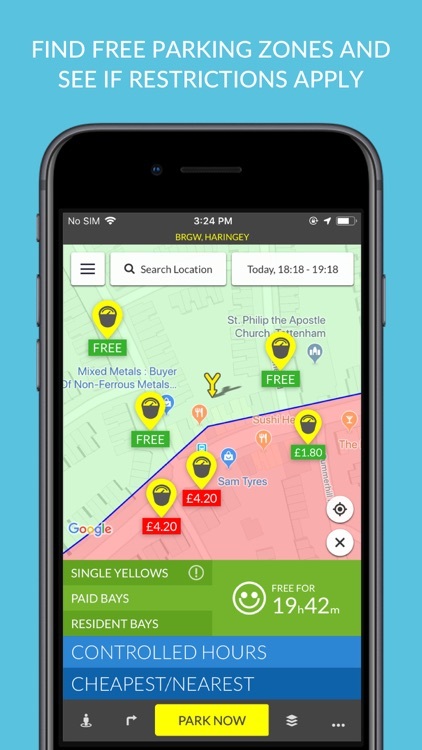 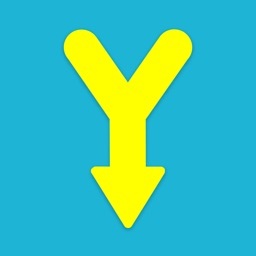 The app can even tell you when you can park on single yellow lines! 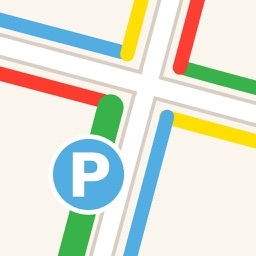 We've also got your covered for specific journeys to hospitals, airports and train stations, with on site and nearby parking options mapped so you can make the best decision to meet your needs. 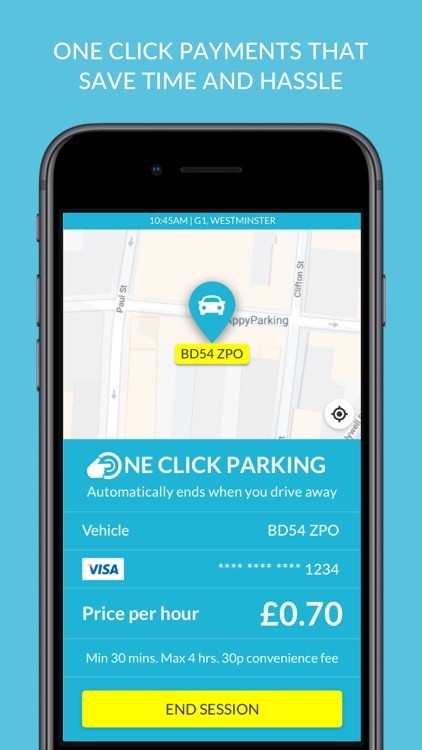 In certain locations, we’re introducing the UK’s first Smart City Parking service that provides real-time availability of parking and frictionless payments through our app. 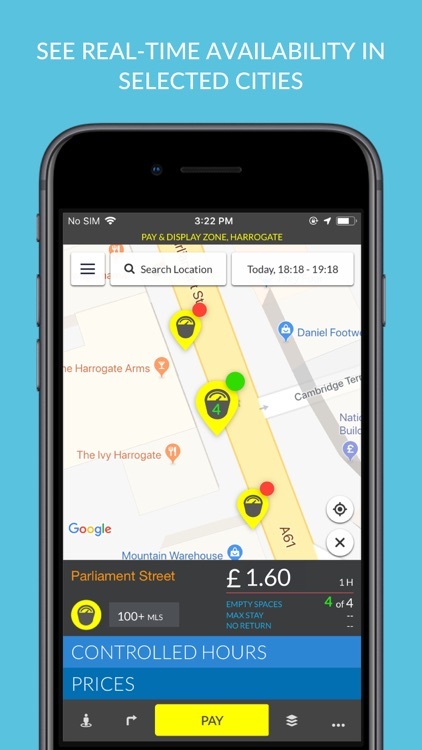 Our UK coverage includes all major UK cities and towns, with Harrogate the first in the country to welcome Smart City Parking. 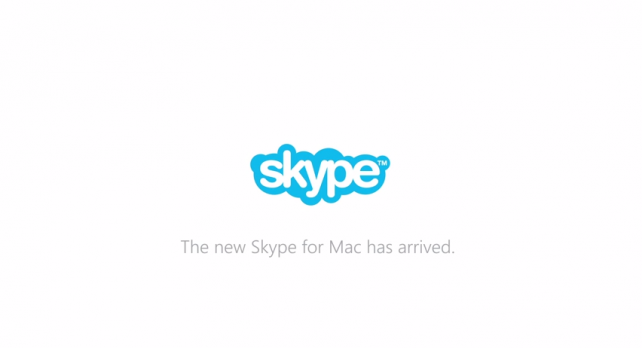 Skype for Mac 7.0 introduces a new design and new features.